Have you seen the weather in the northeast lately? 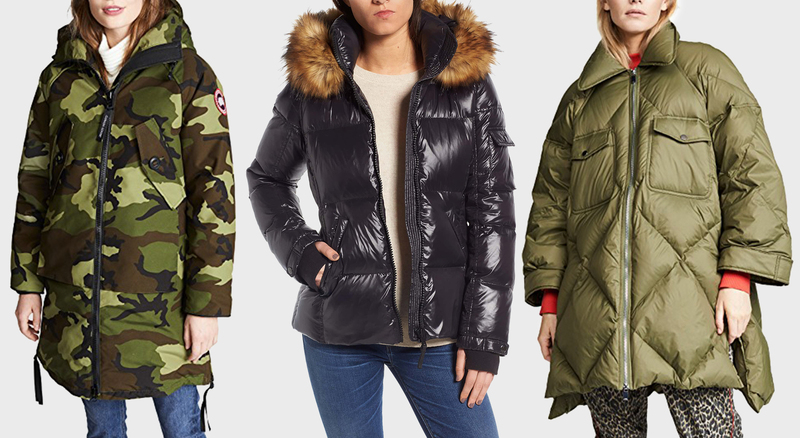 Brrrr…it’s full on puffer coat season! Before picking up a classic black option, as a lover of all things more colorful, I thought I’d present some more non-traditional choices. I’ve found that a fun coat often brightens the mood – which is so necessary amidst these freezing temperatures. Happy shopping and keep warm! 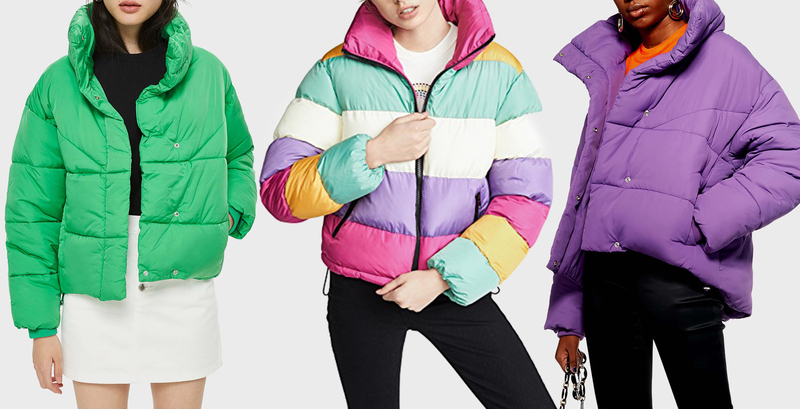 Love ♥️these puffer coats … very lovely! I am a huge sucker for puffer coats, as I tend to always be cold even when I am bundled up. Great post! I agree, there’s nothing like color to brighten a winter day. It makes a statement – you’re not going to give into the frigid temperatures and gloomy skies. Bring on the brightness! Puffer coats are so cool and warm. They’re stunning! 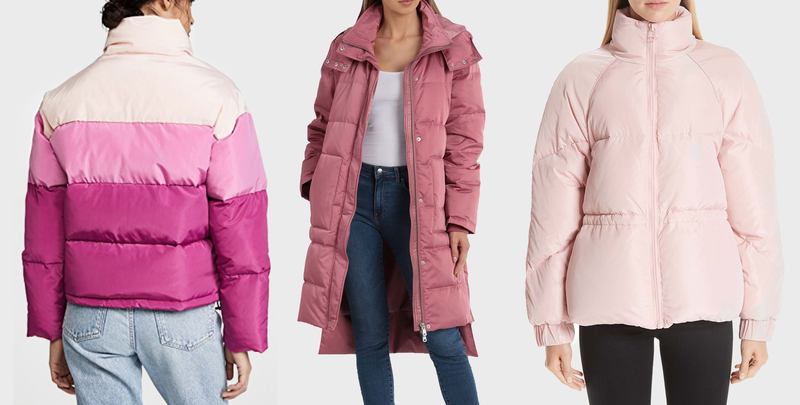 I love that faux fur puffer and the Ganni pink puffer jacket! 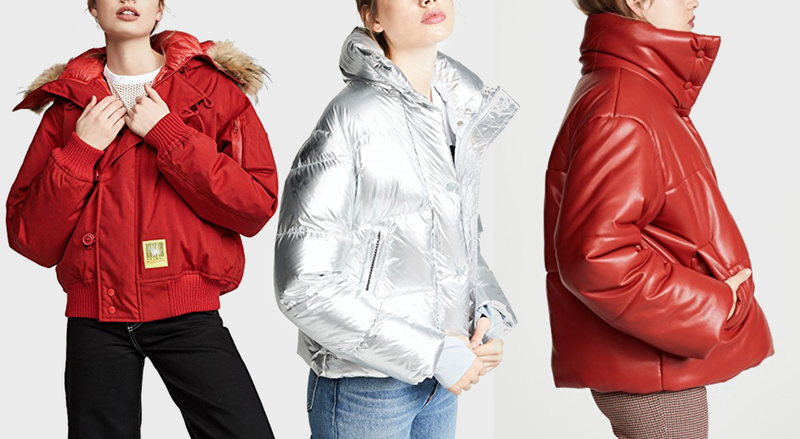 Love these puffer coats! So great when it’s super cold outside! Oh the pastels one are so GOOD! I myself have already made a post on my blog with a wonderful puffer jacket in green color, I love it !!! I like that leopard puffer! Love 5 (not that colour though) and 13. I wonder which one of these would be up for the Canadian winter test. Could any keep me warm in -20C weather? I love puffers. They are so warm! These are all beautiful options. 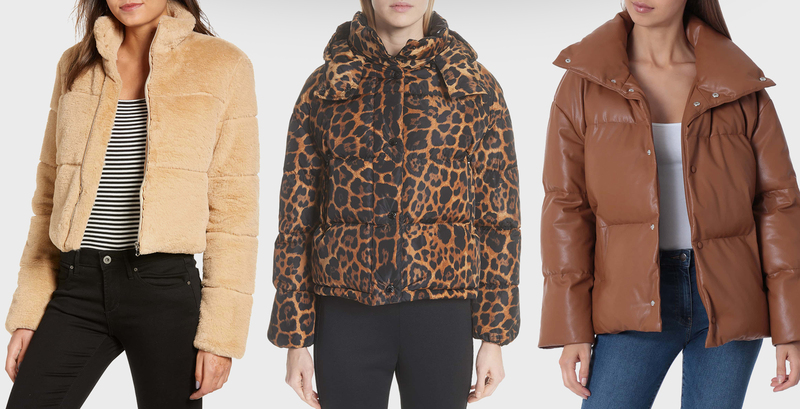 It’s definitely puffer coat season here too. Which coat are u wearing? All these coats look very comfy and cozy, and are the best you can find for the cold grey winter days. My favourite is Bridget Faux Fur Puffer Jacket.